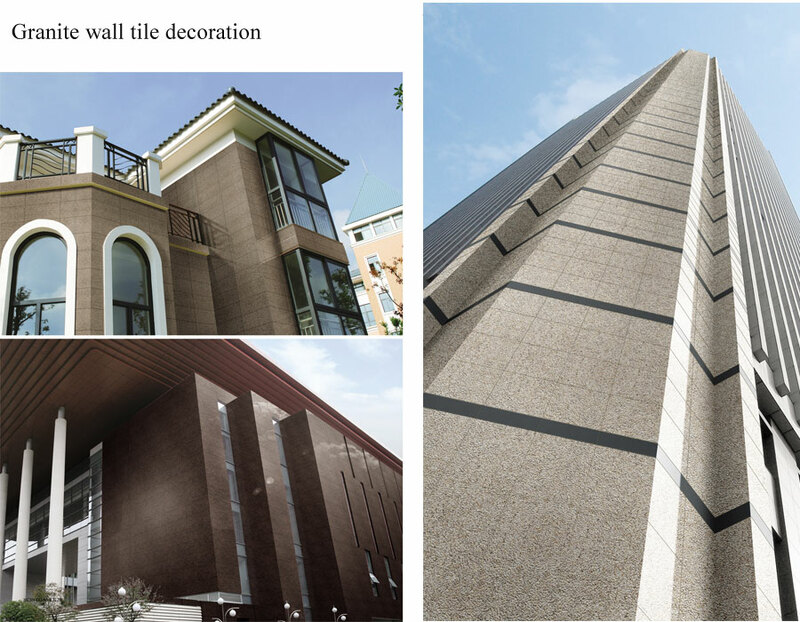 Granite Wall Tile installation reduce the use of installation materials, reduce labor intensity, shorten the construction period, and save overall costs. 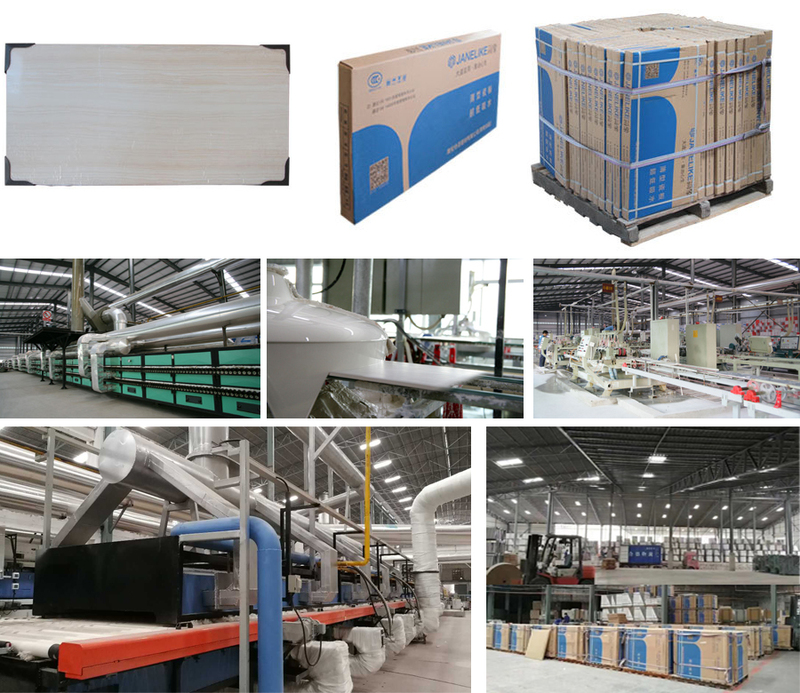 The inorganic material fired at 1200 °C has good weather resistance and is suitable for granite wall and floor tile installation. 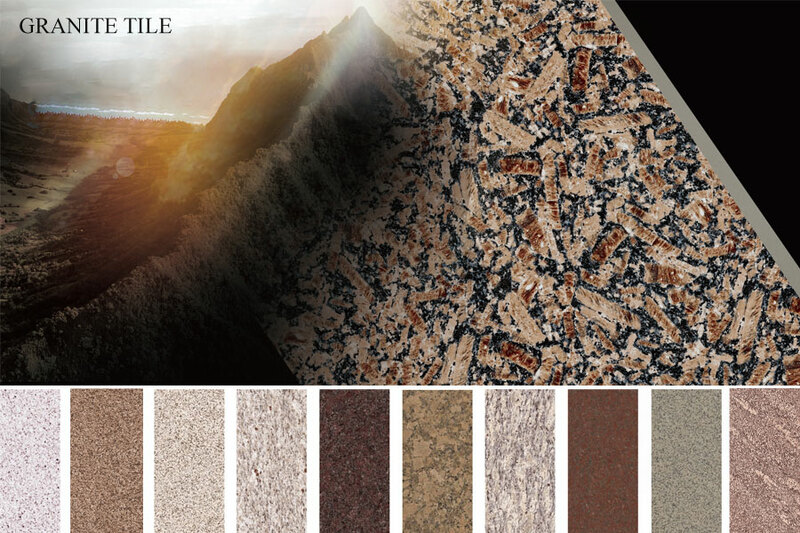 Looking for ideal Granite Floor and Wall Tile Manufacturer & supplier ? We have a wide selection at great prices to help you get creative. All the Granite Wall and Floor Tile are quality guaranteed. We are China Origin Factory of Granite Wall Tile Installation. If you have any question, please feel free to contact us.